WATCH ABOVE: Hackers take control of moving Jeep from safety of their couch. DETROIT — Fiat Chrysler has decided to recall about 1.4 million cars and trucks in the U.S. just days after two hackers detailed how they were able to take control of a Jeep Cherokee SUV over the Internet. The company will update software to insulate the vehicles from being remotely controlled, and it said in a statement that hackers are committing a crime by manipulating vehicle without authorization. Most marriages don’t break up in a single, recognizable moment. It’s more like an irreversible fraying of the bonds between two people who are entwined in a thousand small ways. This is why separating can get so ugly, especially if children are involved. A former partner is now an adversary, a competitor for finite resources, someone to avoid. Red Beaten Path Review and Interview Invitation with Steve Rushingwind! music is something that is absolutely beneficial to the soul. 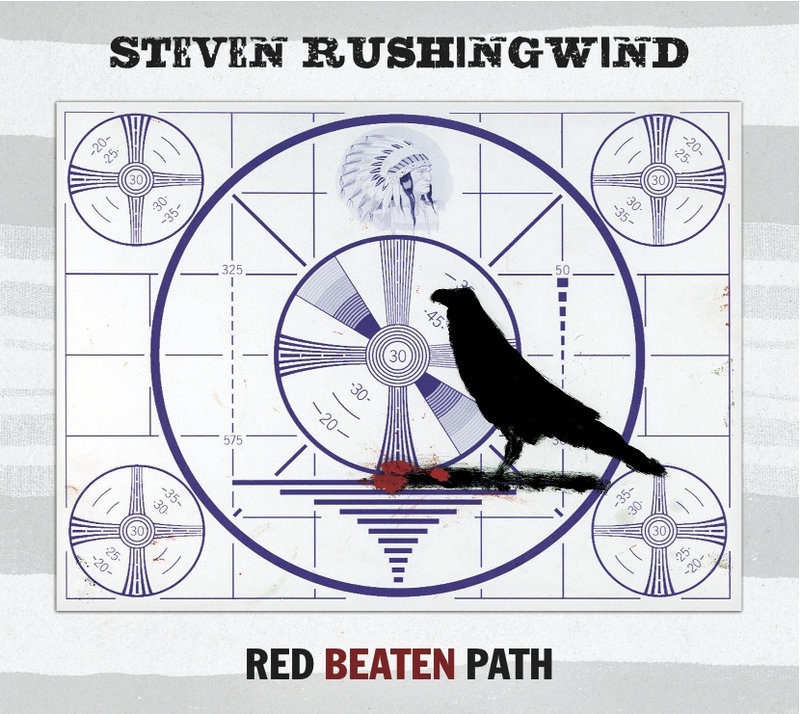 I was absolutely astonished and so very pleased when I first heard the brand new CD Red Beaten Path by Steve Rushingwind! My ears were delighted with the upbeat sounds and overall complete musical talent. Not only that, but the artist really lives up to and far beyond the talent of today. The blending of the flute with all sorts of beats as well as vocals really blew away others in this style of music. Rushingwind gives his listeners some of the best Native American flute music in the world. It is not only relaxing music but it is music that lights a fire for the soul. The sounds are amazing and Steve really knows how to groove, let me tell you! The music that this brand new CD is pumping out is NOT for the crowd of listeners that just want to sit back and relax, this music is for EVERYONE! The vocals blow you away with the energy that flows from the tech savvy beats! I just can not get enough of Red Beaten Path. I encourage everyone out there that enjoys good, spiritual music to purchase this awesome down to earth CD today. Red Beaten Path is definitely a CD that will spark you up and keep you going as well as keep you focused and relaxed. If you are interested you can also tune in to some of his music before purchasing. Especially if you are a new listener, I guarantee you his music will give you what you are looking for and much, much more! Click the buy now link below to go directly to the purchase site and get your copy today! I give Steve Rushingwind’s new CD Red Beaten Path FIVE SUPER STARS! * I was given the CD Red Beaten Path by Steve Rushingwind for an honest review. All opinions are my own and I have not been compensated for them. FIVE IS THE HIGHEST AMOUNT OF STARS FOR REVIEW PURPOSES. Many of Granville County’s Native American families came to the county from Virginia to escape the intrusions of the British colony. 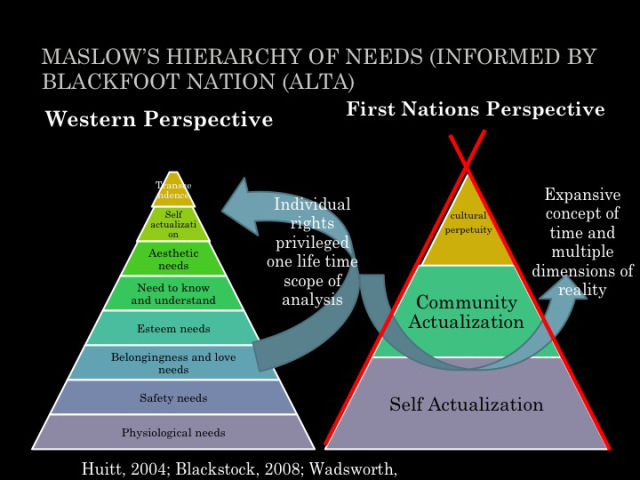 The Bass,Evans, and Anderson families are just several examples of coastal Algonquian speaking peoples that followed this route. The Kersey family is no exception, and has roots in Surry County, VA among the Weyanoke, an Algonquian speaking people who allied and moved in with Nottoway and Tuscarora on their reservations. In this blog post I will trace the Kersey family from the Surry Co, VA area to Granville Co, NC.